Love is patient. That's what I should remember this Valentine's Day. If I love myself I'll take care of myself. I'll find a way to get to my normal weight because I love myself that much. 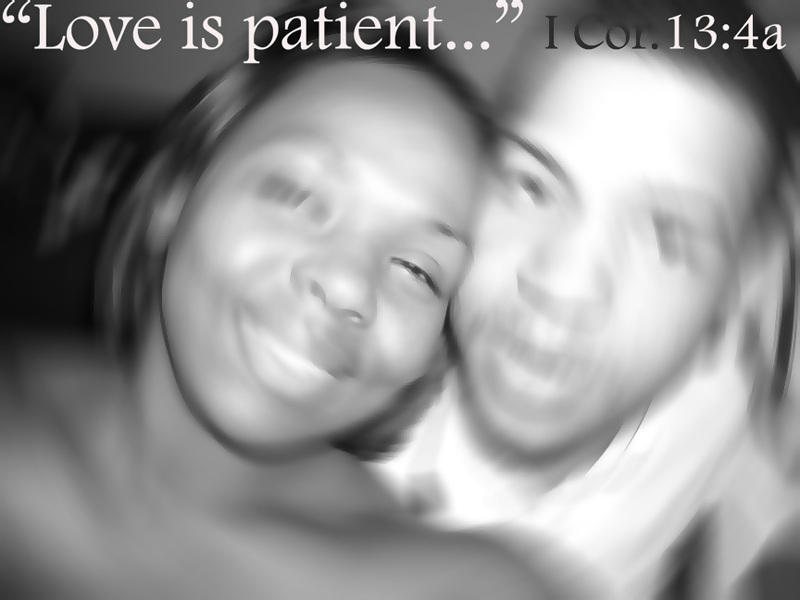 Love is patient. Loving myself and taking care of myself will require time, consistance and patience. Much patience. I thank God this Valentine's Day will be like no other. I have my husband next to me and we'll celebrate the love God has allowed us to cultivate. Who can ask for anything more? Tomorrow is weigh in day. Can't wait to see and to tell you how that's gonna go. Later!